2007–2017 History Book is Ready! In keeping with the styles of previous history update books, this edition is a paperback and the cover stays simple with a single graphic and the title in white. 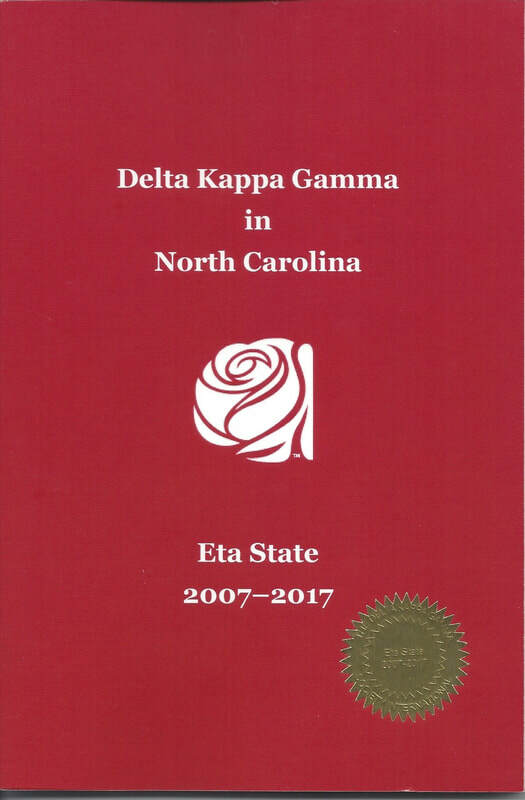 It is packed with 140 pages of history and focuses on people and events that shaped the last decade of Eta State NC. Photos of members are included throughout. ​Click this link to print an order form. Click below to learn more about the book and see sample pages.